Don’t let golf balls fly out of your property lines. Don’t let those inexperienced golfers launch balls all over the place. Keep your course covered and protected with golf netting. 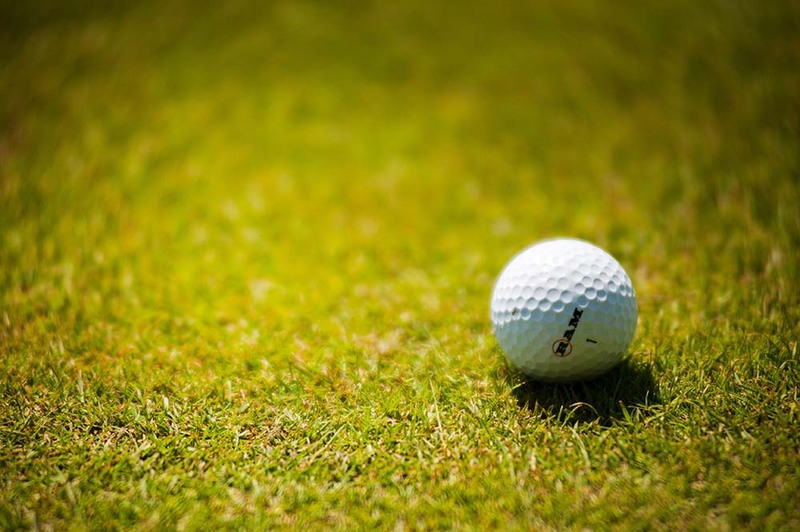 The typical male golfer swings with an average speed of 132 mph! Don’t let those golf balls damage property or injure other people. Let us keep your course safe and secure with golf netting. Let us cover your whole course! Keep your guests happy and safe with a net from Beitzell Fence. Have your driving ranges and other areas netted off too for that maximum protection in your property. Impact netting is what you need for close range shots on the golf course. Don’t settle for just any golf netting. 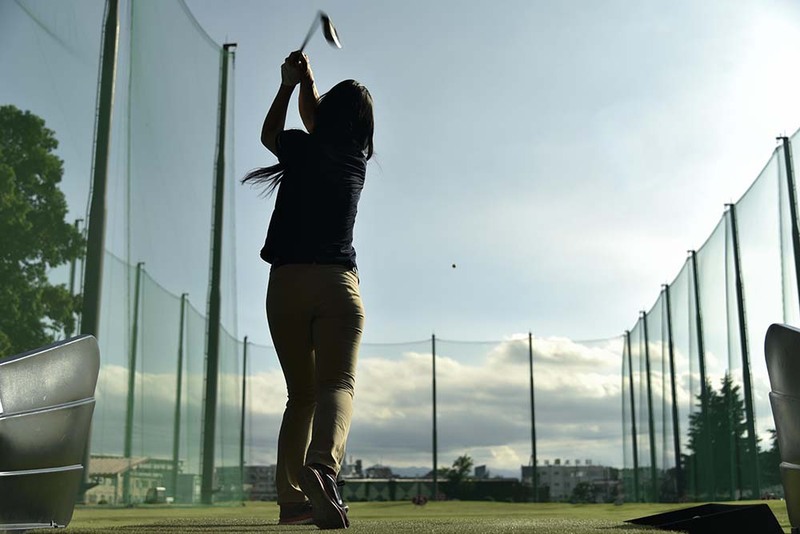 A shot from the driving range is different than a shot from the tee. You need a strong net that can take on any shot. Let us create a custom net just for your course. Thinking about a nylon net? Nylon is excellent for close-range, high-impact shots. Thinking about polyester? Polyester is UV resistant and is very durable outdoors. Worried about picking the right mesh size? Let us customize the size to whatever impact you need. Our expert crew can find something to suit your needs. Don’t let those long-balls fly over property lines. Let us install barrier netting to keep the golf balls in and any problems out. 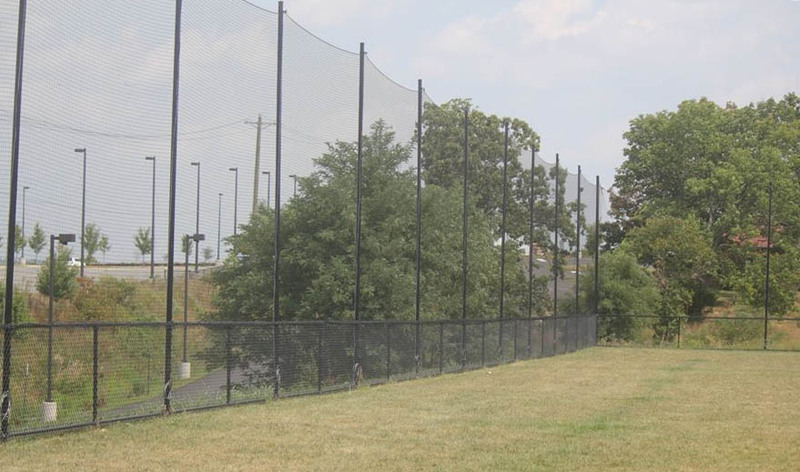 Barrier netting offers 1-inch mesh width to deal with larger impacts. Thinking you need a different width? We’ll customize your golf netting however you see fit. Do you think your guests might have more powerful swings? We can adjust the height to accommodate any need you might have. Looking to add a safe area for your guest to practice their swings? Add golf cages to your course and have a protected place for your visitors to test out their new clubs or work on their stroke. Let us install a customizable cage that can be either compact or permanent setups. We’ll give you the cage that you want with the high-quality netting. We even offer steel framing for long-term outdoor durability.